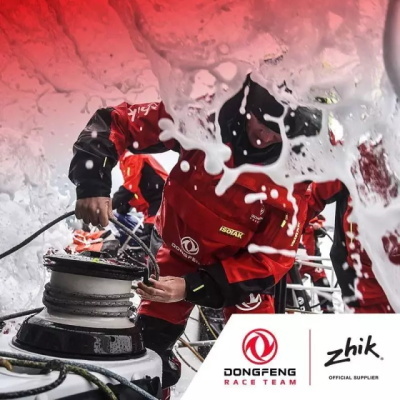 Innovative sailing apparel specialists Zhik partner with Dongfeng Race Team.Clothing partner to Dongfeng Race Team in the Volvo Ocean Race 2017-18. 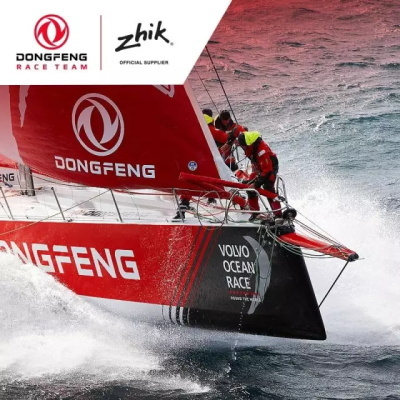 Finishing 3rd in the 2014-15 edition of the race, Dongfeng Race Team has a clear objective to sail to the best of the team’s ability and compete at the highest level. The next edition of the race will see the team take on three times as many Southern Ocean miles as in the previous edition and encounter the most extreme weather conditions known to mankind. The Zhik Isotak range is up to four times more waterproof-durable than the ocean standard range of apparel and will keep the team warm and dry in the harshest conditions. “The Volvo Race is hugely demanding from a human point of view, and the welfare of my crew is paramount. 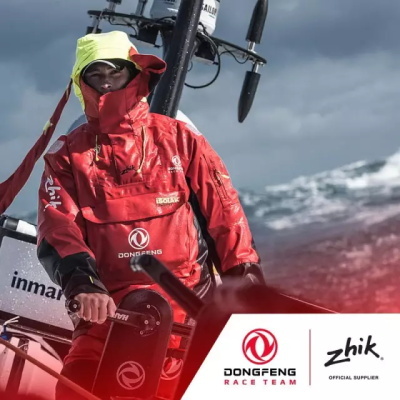 Having the right technical clothing is as race-critical as having the right food,” explains Charles Caudrelier, who is back for his second campaign as skipper of Dongfeng Race Team. 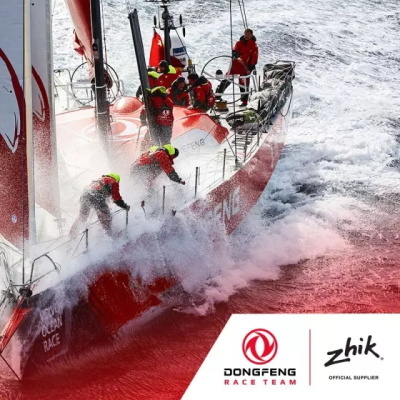 Crew members such as Australian-British sailor and bowman on board Dongfeng, Jack Bouttell, will rely on Zhik’s unique design technology and innovative fabric to help them operate and perform at the highest level. 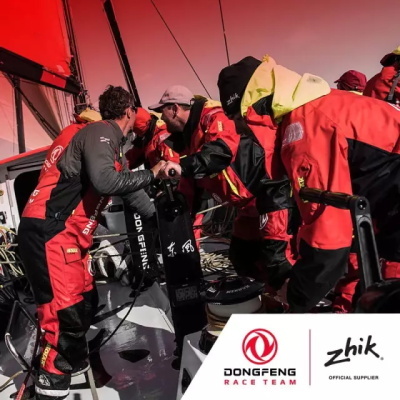 Bouttell has been the lead crew in working with Zhik’s designers to help them produce offshore gear that does the job he and his fellow Dongfeng Race Team sailors need. “It has been a fascinating process to test out new foul weather gear and give them feedback from the front of the boat,” commented Bouttell. 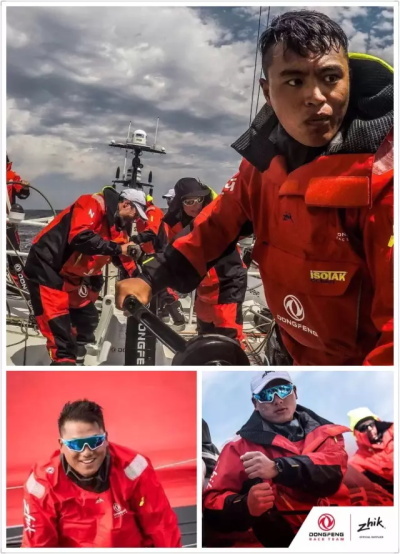 As in the previous race, Dongfeng Race Team is committed to promoting and developing the sport of offshore sailing in China and will have three Chinese sailors in the team, alongside new additions such as Carolijn Brouwer (NED) and Marie Riou (FRA).